If you are just starting out a new exercise program or just looking to mix up your workout routine, exercise balls are a perfect addition to your regular routines. 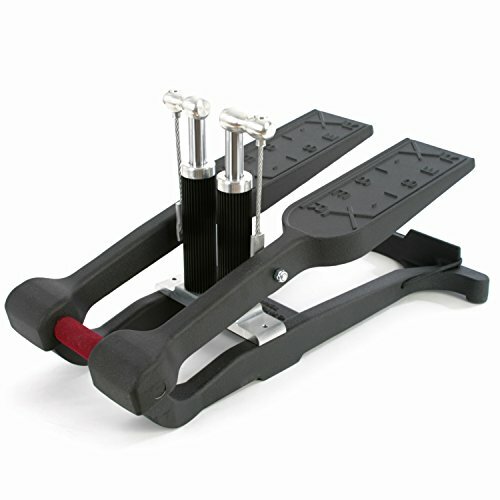 They are also perfect for physical therapy, rehabilitation, Yoga and improving balance. The best exercise balls aid in strengthening the core, improving balance and posture, improving coordination, and relieving back pain. You can also substitute an exercise ball for an office or desk chair. There are many unique, fun and challenging workouts involving exercise balls you can choose from. For more of my recommendations, have a look through these popular Women’s Workout guide links: Vertical Climbers, AB Machines and Resistance Bands. Here is a feature overview of my top rated exercise balls with full reviews, comparison table and workout guide below. The DynaPro exercise ball has superior durability and can be used for a variety of purposes. It is strong enough to be used daily for yoga, exercises and can even be used as an office chair. If it gets punctured, it will slowly deflate and not burst, even if your sitting on it. In the case it does get punctured, you repair the ball with the included kit and add air to it again using the pump that comes with it. 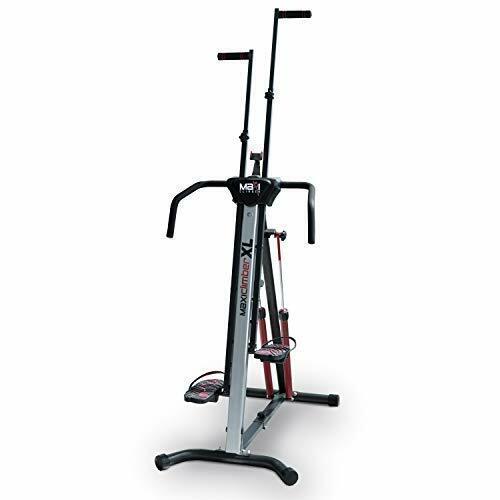 The pump is a user-friendly hand pump that is much easier to use than foot pumps which usually come with exercise balls. 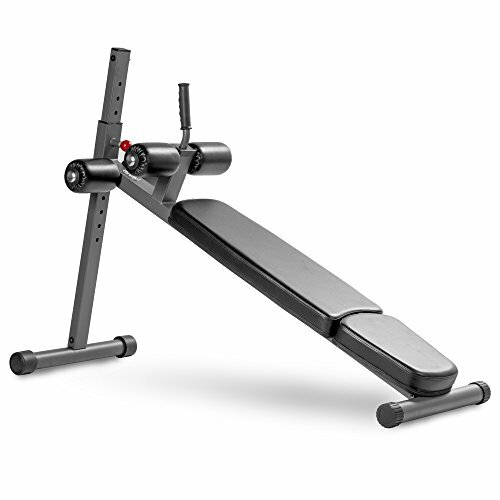 It feels very sturdy and comfortable and a good size for people of all heights and weights. The DynaPro exercise ball is made from a high quality PVC and test for burst resistance up to 2000 pounds. 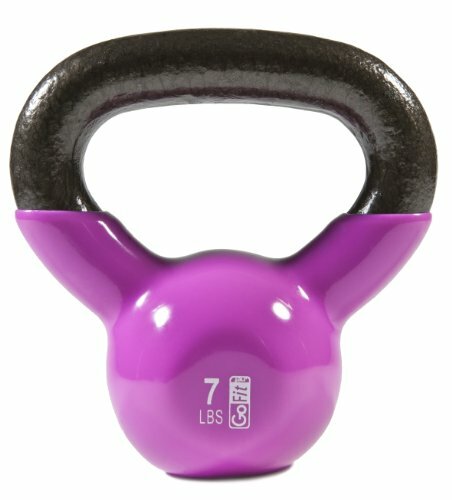 There is also a variety of colors available, so you can find one to fit in with your other gym equipment. The ball also comes with an e-guide to help you begin incorporating an exercise ball into your fitness routines. 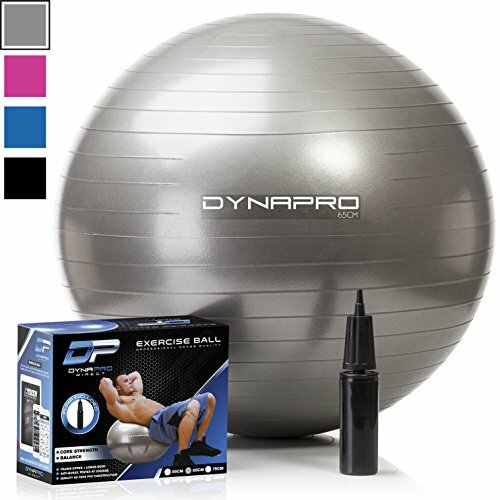 The DynaPro is probably the best stability ball for weight training. This is a high quality exercise ball and comes with a one year warranty against manufactures defects. 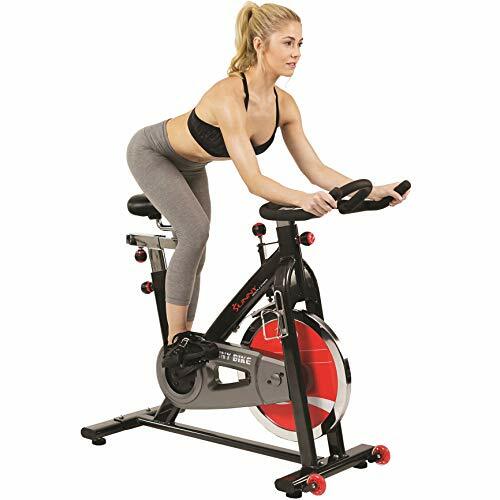 It is excellent choice for all gyms, home fitness centers, and fitness groups. At around $20, it is also very inexpensive. Overall, the DynaPro is the best exercise ball. The HemingWeigh exercise ball is professional grade and helps improve posture, balance, coordination, ab strength, and stability. It is also probably the best exercise ball for yoga. It includes an easy to use foot pump that allows you to inflate the ball to maximum pressure quickly and can be easily deflated and inflated for travel and storage. This ball is recommended for pregnant women too because it aids in relaxation and can strengthen the back and legs. The HemingWeigh is very versatile, it can be used to aid in stretching, as an office chair, or for more rigorous workouts. It can also be used for physical therapy and rehabilitation. The ball is coated in a thick vinyl, which gives it durability and makes it smooth to the touch. It also stays inflated for a long time, so you don’t have to inflate it frequently. In my opinion the Hemingweigh is the best stability ball for office use, as a yoga supplement, or to mix up your workout routine. This professional exercise ball is perfect for practicing balance and stability. It also includes a pump and a starter brochure, so you can become familiar with the best ways to use this ball. It also comes in 5 sizes, from 45 to 85 inches, so there is a size right for you. It is rated up to 2000 pounds which is by far the most of any exercise ball on the market. 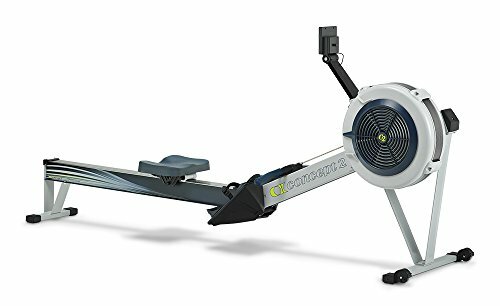 It can support users of any size, and it can withstand the most rigorous workouts. Because it supports so much weight, this exercise ball is heavier than others. This makes it sturdier and more durable. It also holds air pressure far longer than other balls making a great exercise ball chair for your home or office. The Black Mountain exercise ball, it is made from a smooth PVC material and has a non-sticky surface. It also does not give off a vinyl/rubbery smell that many other exercise balls do. Even though this is a heavy-duty exercise ball it is still easily to inflate with the included pump. If you want a exercise ball that will last you a long time and costs about the same, then Black Mountain exercise ball is a perfect choice. To top it off, it comes in a variety of bright colors and is the best exercise ball chair you can buy. The LuxFit is something you would expect to find at the gym, its a tough, durable exercise ball. 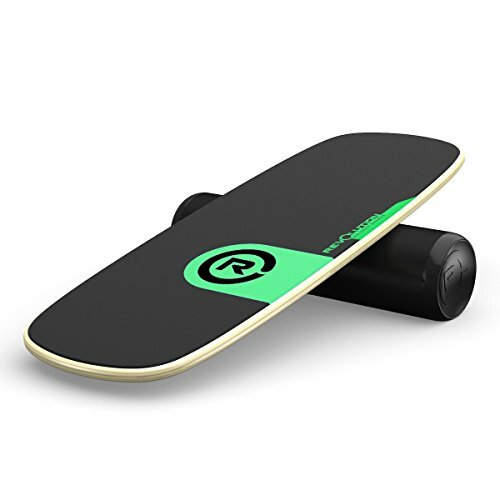 It has been anti-burst tested and extra thick for increased durability. It has a slip-resistant exterior and is perfect for your yoga routines or as a yoga ball chair. The LuxFit is an excellent choice for physical therapy, rehabilitation, flexibility workouts or any exercises that require sustained balance. This exercise ball comes with an industry leading 2-year warranty and is available in multiple vibrant colors and 5 sizes, from 45 to 85 inches. At under $20, this ball is bargain and an excellent way to add variety to your workouts too. Lower-quality, cheap exercise balls will burst easily, but you wont have to worry about that with the the LuxFit even after many years of use. The LuxFit Premium is the best Yoga ball chair for users of all skill-levels. It comes with a high capacity foot pump to rapidly inflate the ball and holds air well so it doesn’t need to be re-inflated often. This is a compact exercise ball perfect for anybody looking for a cheap way to improve balance and agility. It is made from high-quality rubber. It also had a matte finish with rigid horizontal lines to improve grip and prevent slipping. The SmarterLife comes with a user-friendly hand pump so you can inflate the ball quickly and easily to your desired firmness. It also comes with an extra air plug. Using this exercise ball is an inexpensive way to get your family and friends exercising. It measure 30 inches in diameter when fully inflated, the same size as most exercise balls you will find in gyms. Use it in your yoga sessions, strength training, or cardio circuits for a diversified and fun new workout. It is very comfortable and strong and can support people of all weights and sizes. Make sure you choose an appropriate size if you plan on using it as an office chair. The SmarterLife exercise ball holds air well, and you will only need to add more once every few weeks. The air plug locks in securely while it is not being too difficult to remove to deflate it. It is as resilient and tough as a name brand while only costing a fraction of the price. I highly recommend this inexpensive exercise ball to anybody looking to mix up their fitness routines. For the price its the best balance ball chair you can buy. What Type of Exercise Ball Should You Buy? What Are the Qualities of Good Exercise Balls? What Type of Workout Should You Choose? Why Should You Use An Exercise Ball? Exercise balls are incredibly versatile. Working out with an exercise ball is an easy way to mix up your boring routines. When used for training, stability balls help improve balance, help with posture, increase core strength, and improve coordination. These are things you likely do not regularly work when you exercise. Using a stability ball is perfect for becoming well-rounded. Exercise balls may also be used for physical therapy, rehabilitation and as an office chair replacement. You can purchase an exercise ball to assist with your PT exercises. Many people also purchase them to replace their office chairs. People that use them say they alleviate back pain and are more comfortable. Finally, exercise balls can also be incorporated into yoga sessions to add variety. Especially if you do yoga regularly, you can use a Yoga ball to increase the difficulty of certain poses. Most importantly, exercise balls are fun. 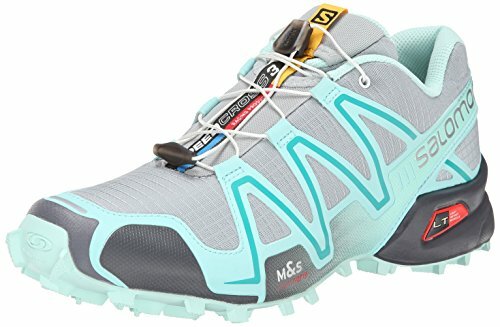 They are a perfect addition to any workout routine and any lifestyle. In general, exercise balls are relatively uniform. However, there are a few differences you should be aware of. Some exercise balls are anti-burst, whereas others are more prone to bursting. You will want to select a high-quality ball that is specifically rate as an anti-burst..
Sizes also vary between exercise balls. You will want to select an stability ball that is a size appropriate for your height and weight. The best size for you will also depend on your intent with the ball. 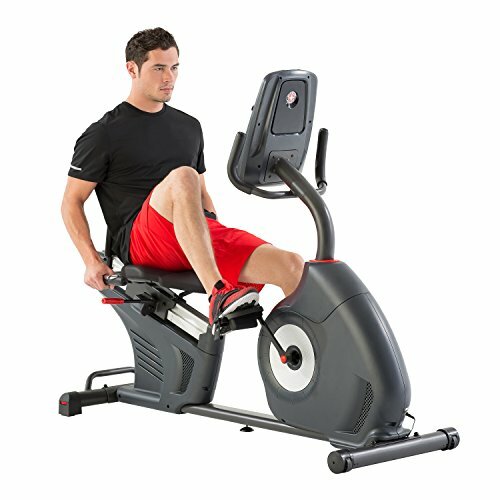 You might want a different size if you are using it as an office chair than if you are using it as a workout supplement. Being they are inexpensive, you can have a variety of sizes so you have the correct one for what you need it for. It is important to fully inflate the ball to achieve the correct size. Most exercise balls come with pumps but make sure that it comes with one. In addition, these pumps will either be hand pumps or foot pumps. I recommend a ball with a hand pump for the easiest, quickest use. The exercise balls reviewed here are offered in many different colors too. You can select the one that best fits your gym or home aesthetic. This depends on your usage of the ball. If you are using it for rigorous workouts, you want to make sure your exercise ball is robust, durable, and anti-burst tested. On the other hand, if you are using your ball as an office chair, you can get away with a cheaper ball. You just want to make sure it is a correct size, so it fits with your desk. Regardless of your choice, exercise balls are bound to deflate over time, this is normal, however some hold air much better than others. What Are the Qualities of the Best Exercise Balls? When purchasing an exercise ball, it is important to make sure it is suitable for your goals. Even the best quality exercise ball can be had for under $30. It is anti-burst tested and guaranteed. It has a non-slip texture. It comes with a spare plug. These are the basic qualities you want to look for when buying an exercise ball. All the exercise balls reviewed here are high-quality products you can trust. As mentioned, you want to make sure your exercise ball is anti-burst tested. This ensures the ball will not burst or pop while you are using it. A high-quality exercise ball will slowly and safely deflate if it happens to get punctured. Good exercise balls also typically come with repair kits for patching the ball if it does get punctured and extra plugs. Make sure that the ball comes with a hand or foot pump, even if you have one it may not fit your particular ball. People have preferences about the texture of their exercise balls too. However, in general, the ball should have a non-slip surface. There are variations with exact materials and ridges versus smooth textures, but it should be safe to use. You don’t want to worry about slipping or hurting yourself while using your ball. Finally, good quality exercise balls will be comfortable. Especially if you are using it for yoga or as an office chair, you won’t want to be distracted by an uncomfortable seat. If you will be using your exercise ball for working out, there are many ways to incorporate it. You want to select a workout that fits your skill level. If you are a beginner, keep it simple to start with and as you get more experienced you can try more advanced exercises with your ball. Video: Example of how to use a exercise ball in your workouts. This guide provides three different workouts to get you started. There is one for beginners, one for moderate users, and one for advanced exercise ball users. Regardless of your experience and skill, it is important to perform each movement with correct technique to minimize the chance of getting hurt. You feel confident doing it. You want your workout to push you. If it feels like you aren’t working hard, you probably aren’t. Select a workout that matches your skill level. Listen to your body. There is a difference between sore and hurt. There is a difference between breathing heavily and gasping for air. Make sure your workout is challenging, but not too challenging. This is especially important if you have never used an exercise ball before. Of course, regardless of the workout you select, it should be fun. You want to enjoy your routines. Exercise balls are fun additions to yoga and other workouts, so choose a routine that is engaging. You also want a workout that will keep you focused. You do not want to be counting the minutes until you are finished. Good workouts will make you focus on the movements you are making. Assuming you stick with working out with an exercise ball, you also want a routine that produces positive results. Working out alone will not give you all the results you want. For instance, good dieting and sleep habits are important too. However, good exercise ball workouts will make your core noticeably stronger and improve your balance. Finally, it is very important to feel confident in your workouts. If you aren’t seeing results and you aren’t having fun, it’s probably time to switch routines. Working out should be a positive experience. Good workouts will make you feel good about yourself. You might think that any exercise ball is just like the others. However, certain features such as weight limit are important. You also may not realize the many benefits and uses for a fitness ball that makes it a great investment. Do you have questions? Perhaps one of them is listed here. Q: Why is the weight limit so important? A: The weight limit of a fitness ball is not just based on the weight of the user but anything they might be holding. If you plan on incorporating weights into your fitness ball workout, this should be added to your own when determining if the weight limit is appropriate for your needs. The maximum weight limit of a fitness ball may also be an indicator of its overall strength as the material will have to be thicker and more durable. All of the balls in our review have a very high weight limit. Q: What features are most beneficial? A: Each fitness ball user will find different features the most beneficial for them and their needs. If you need one with a high weight limit as you use weights in your stability ball workouts, then this will be the most important feature for you. Also consider the size, all of the balls on our list come in a variety of sizes depending on if you will using it for working out or as a chair. Q: Can I use an exercise ball as a desk chair? A: Using a fitness ball as a desk chair started when physical therapists began recommending it for those who had lower back pain, core instability, or posture problems. Since then, this practice has become quite common and even some workplaces advocate for their use. By bouncing up and down slightly as you work, you can help build core strength as well as keep your legs moving. The movements you make at your desk regularly now force you to keep balanced on the ball will help to increase core strength. If you find you need to move around more and need mobility, there are fitness ball chair cradles that give the ball wheels while still giving you all the benefits of using an exercise ball as a desk chair. Q: How effective is an exercise ball for core strength? A: Whether you choose to sit on an exercise ball as a desk chair or you perform an entire workout routine using one, the key is that you must keep your balance at all times to keep from falling. Your core muscles are working very hard to make this happen and the constant tightening of different core muscles has a profound impact on core strength. Q: What exercises can I do with an exercise ball as a beginner? A: Just as with any type of exercise, it is important to start off at an intensity that is appropriate for your fitness level. Incorporating weights can come later once you’ve established your baseline. Simple crunches and leg lifts may not feel useful while you are performing them, but you will most likely feel that effectiveness later as doing exercises like this on a stability ball can multiply the efficacy We have some sample exercise routines below to get you started. We have our top 5 tips here based on our own experiences using them and what we feel is important for those new to using stability balls. You may want to speak to a personal trainer or orthopedic specialist if you are either under or over the listed heights to make sure you can safely use a fitness ball and if so, what size you would need. While most, if not all, fitness balls come with a pump included, they are usually foot pedal or hand pumps. While you may be using a fitness ball for exercise, inflating it shouldn’t be an exercise. In fact, if it is difficult to inflate, the chances of you inflating it to use it go down and you want to be able to use this investment in your health. A manual pump that is made to decrease the effort needed to inflate the fitness ball will work but an electric one is best. You may even be able to use this powered air pump for inflatable mattresses, bicycle tires, and more. While a stability ball is very effective at increasing your core strength, you can target other areas of the body as well. By laying back on the ball and using resistance bands or weights, you can perform butterfly curls or “bench presses” which help to strengthen your chest and arms, for example. While doing these upper body exercises, your core is working even harder to keep you balanced as well. 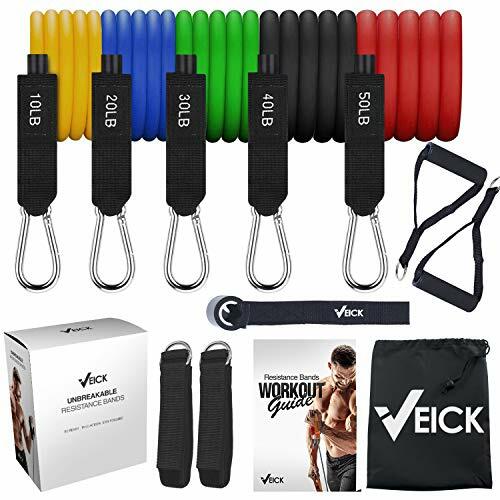 Free weights and resistance bands are commonly used with a fitness ball to help you get the most out of your workout and to help target other areas of the body. You can use a resistance band freely or you can either lay on top of the band on the ball or place the band under the ball itself. The best location for the resistance band will depend on the type of exercise you are doing. Some exercise routines benefit from free weights. When first starting to use weights with your fitness ball, start with small weights such as those 3 pounds and under. Ankle weights, or those that strap around your ankles, are great to have as well. A fitness ball, as we’ve established, is great for many things like core strength, flexibility, head-to-toe muscle strength and more. It can also be used to relieve back pain, however. While seated on the ball, walk your feet out enough to where you have room to roll but not so far that you are unstable. Then push the ball forward and lean back slightly to curve your back along the ball. Push with your legs, slowly, until they are straight and you are laying over the top of the fitness ball. Then reach your arms overhead and touch the floor with the backs of your hands. If anything is difficult, uncomfortable, or painful, be sure to slow down or stop. Below are three different workouts using exercise balls you can try. There is one for beginners, one for slightly-experienced user, and one for advanced exercise ball users. It is recommended that you take some time to learn how to maneuver your body around the ball before jumping into a routine. If you are going to take the time to complete a workout, you should get the most out of it. Repeat three times and rest for one minute between rounds. The beginner workout is perfect for anybody new to exercising or new to using an exercise ball. These exercises will help you strengthen your core and improve your overall stability. To perform the plank, place your forearms on the exercise ball, keeping your arms bent. Keep your feet planted and the rest of your body straight. Do not let your hips sink down. Focus on balancing in this position. To perform the V-Sit, sit on your glutes and place your feet on top of the ball, keeping your legs straight. Lift your torso so that your body folds into a “V” shape. Hold this position and focus on squeezing your core. To perform the wall squat, lean your back against the wall. Bend your legs so that you form a 90-degree angle. Your thighs should be perpendicular to the wall. Hold the exercise ball in your arms. You may rest the ball on your quads. To increase difficulty, try holding the ball higher. To perform the ball balance, sit on top of the ball and lift your feet off the floor. The goal is to maintain your balance without needing to place a foot down. It may take a few attempts to get this exercise down. To perform the wall squat, please see above. Moderate users can benefit from holding the ball higher to engage the shoulders with this exercise as well. To perform balance push-ups, place your palms on the floor in front of the ball. Place your toes on top of the ball. This should mimic the plank position. Complete a push-up as usual. Bend your arms to bring your chest to the floor and push yourself up until your arms are locked again. Do not let your hips sink down. To increase the difficulty, try lifting one foot off the ball to balance using one leg only. To perform the back extension, place your lower abs on the ball. Your toes should be on the floor behind the ball and your chest should be suspended in front of the ball. Flex your back upwards to bring your chest as high as you can. Placing your hands on the back of your neck can make this easier. To perform modified V-ups, sit with your glutes on the floor and your feet on the ball. Lay your torso down. Repeatedly raise your torso, keeping your core flexed, to form a “V” shape with your body. It is important to keep your core flexed as you lower yourself back to the floor. Do not relax between reps.
To perform tricep dips, you will need a bench or a low chair. Sit directly in front of the bench and place your feet on top of the ball. Place your palms on the edge of the bench so that you can push your body up. Your fingers should point towards your feet. Keeping your elbows close to the sides of your body, push your body up and lower yourself back down repeatedly. Do not rest between reps.
To perform hamstring curls, lay your shoulders on the floor and place your feet on the ball. Your hips should be in the air and your body should be straight. This should mimic and upside-down plank. Slowly bend your knees up so the ball rolls slightly towards you and your hamstrings flex. Then, slowly straighten your legs again. To perform overhead squats, hold the exercise ball straight over your head. Place your feet shoulder-width apart. Keep your back and core tight, and lower your hips as if you were sitting in a chair. Stay on your heels; do not come up onto your toes. Try to get your hips below parallel, and then push up by squeezing your quads to stand up again. If you are not flexible enough to do this, only go as low in the squat as you can before you begin to come up on your toes. The most important thing is to stay on your heels. To perform full V-Ups, lay on your back on the floor. Squeeze the ball between your calves and keep it in position. Lift your legs and chest at the same time to form a “V” shape with your body. Then, slowly lower your legs and chest at the same time. Make sure you do not rest between sets. To perform balance push-ups, view the moderate workout description. Advanced users will likely benefit most from practicing this movement balancing on one foot at a time. Feel free to take more rest if necessary. Also feel free to mix up your workouts over time. Remember, the most important thing is performing each movement with correct technique. Research each exercise more if you feel unsure with the movement. I hope this guide was helpful for finding the best exercise ball to fit your needs. If you want to comment or recommend a ball I didn’t include, please use my contact form to get in touch. The Crush Fitness is our Editors Choice for the best exercise ball being made of a professional grade material with exceptional strength in a variety of sizes and colors.